The quality and design of your yard will influence the quality of your home’s curb appeal and how much it stands out in the neighborhood. As a homeowner, investing in your landscaping will create an attractive setting that you can feel proud to show off. 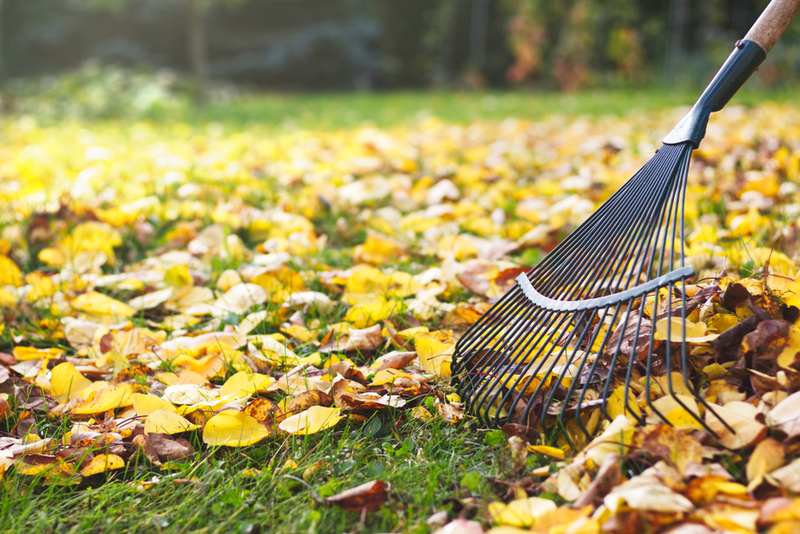 If you want to make your property look contemporary, there are a few landscaping trends to consider for 2019. Enclosed areas in your yard will create a sense of privacy and will also contribute to the design of the exterior of your property. 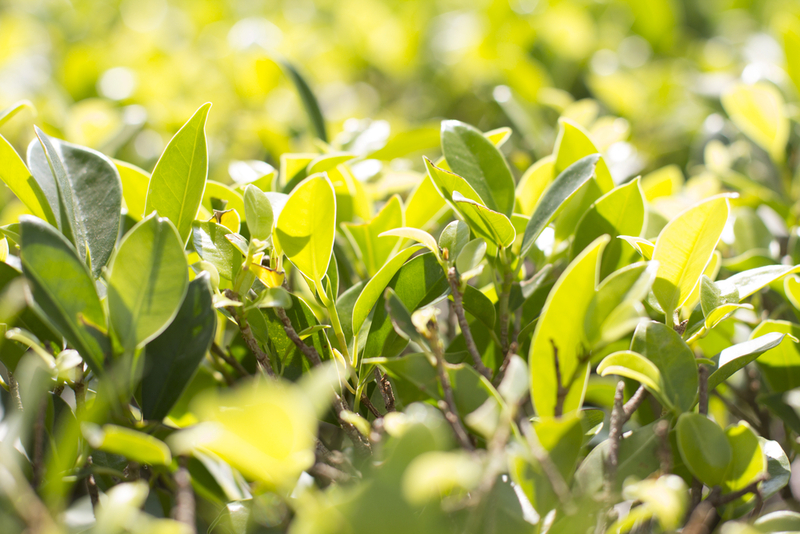 Instead of adding a fence that can block the natural beauty of your yard, opt for an enclosure that has plants on it that are growing wildly, which will allow it to blend in with the surroundings. Rectangular frames can add a touch of geometry that is wrapped in different perennials, shrubs, and grasses. You won’t have to invest a lot in an upscale enclosure if it’s covered in plants, which can allow it to be an easy and affordable project that changes the look of your property. 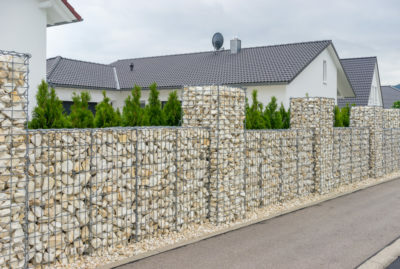 Decorative rocks continue to remain a popular trend in 2019 because they’re low-maintenance and are drought-resistant. 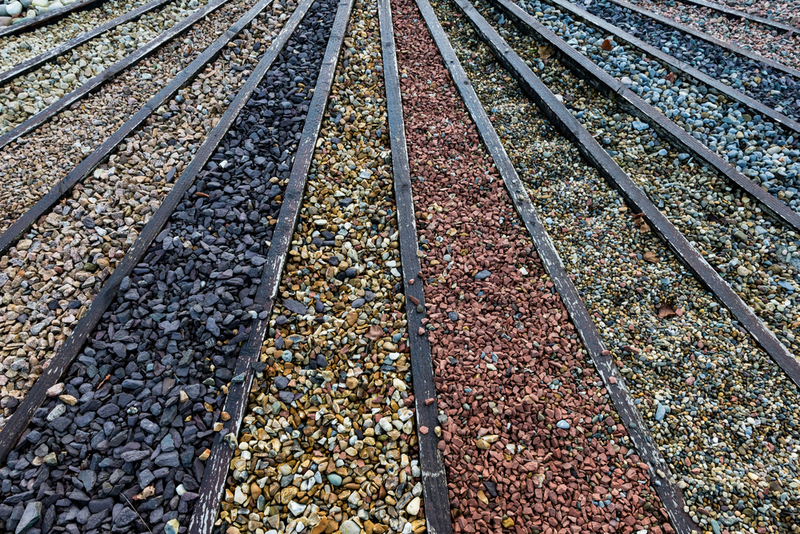 You can fill in a bare area of the yard with decorative rocks in Las Vegas to increase the visual appeal of the setting and allow it to look manicured. 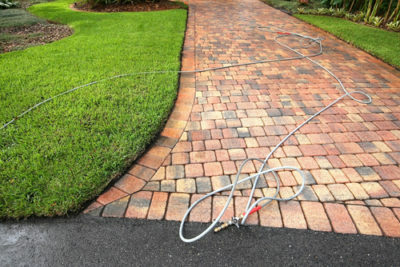 Decorative rocks are also favored because they’re incredibly durable and can last a lifetime. 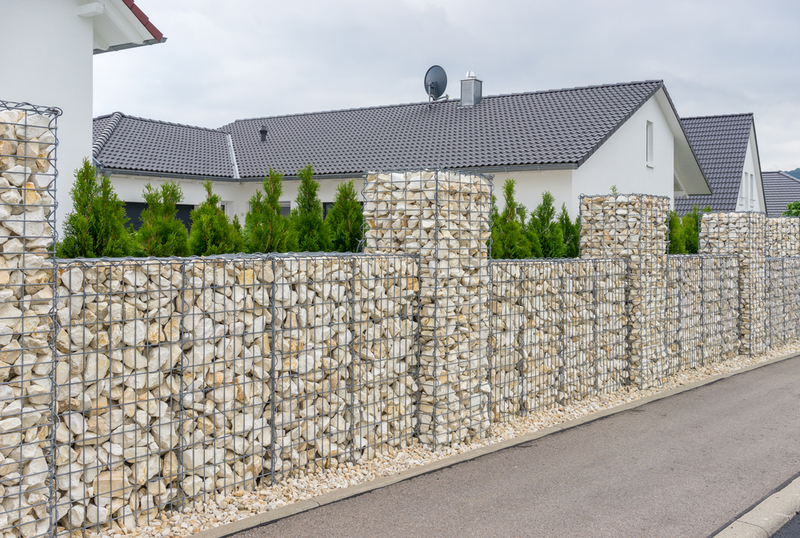 You won’t have to worry about the stone deteriorating or suffering from wear when exposed to the elements throughout the year, which can make it worth the investment. Small gardens are worth consideration because they’re easier to maintain for homeowners who have busy schedules. You can use multipurpose features like a bonfire, which can be used for entertaining and collects water from the downspouts on the house. Gardens can also include small containers that are affordable and add a welcoming touch to the space. Japanese maples are increasing in popularity because they grow slowly and can last for several years in cold climates.